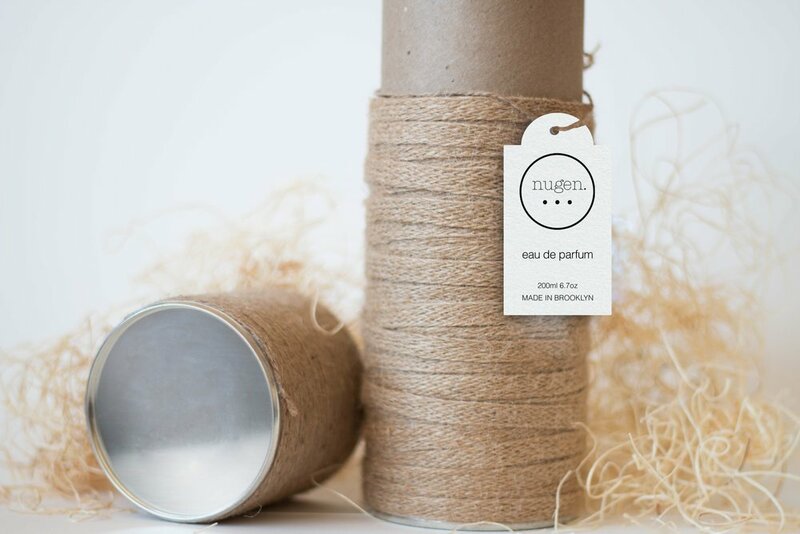 Nugen is a fragrance inspired by the traditional Japanese aesthetic, Wabi-Sabi. Focusing on the acceptance of transiency and imperfection. The bottle case is hand-crafted from 100% plywood.